Italian office for research and technology services: Idroedil Ltd, Via Cristoforo Colombo 54, Arma di Taggia (IM), Italy. Tyton is located at the Dan River Business Development Center on Ringgold Industrial Park West, off Highway 729 (Kentuck Road) in Pittsylvania Country. www.skynrg.com – Bio-jet-fuel International Platform and market leader. Since 2012 the company is active in feedstock souring as well. Over the past years, SkyNRG has been in contact with the investors of Sunchem SA, and followed the developments of the Solaris trials. SkyNRG is actively developing sustainable feedstock projects to create supply chains for the production of sustainable jet fuel. As such, SkyNRG has a specific interest in tobacco oil, as a feedstock for sustainable jet fuel production. www.boeing.com/environment – Boeing, the world’s largest aerospace company, is committed to take action to protect the environment and support long-term sustainable growth for commercial aviation. As part of this commitment, Boeing leads global industry efforts to develop and commercialize sustainable aviation biofuel. This will help to meet commercial aviation’s environmental goals and reduce its reliance on petroleum. 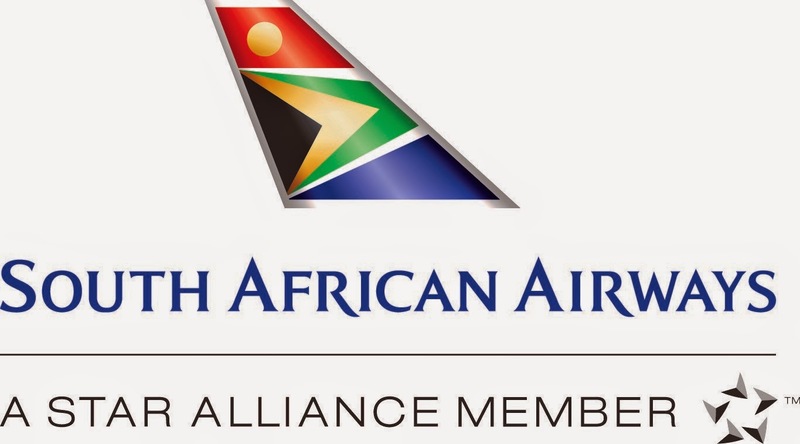 In addition to collaborating with South African Airways to develop sustainable aviation biofuel in Southern Africa, Boeing has active biofuel development projects in the United States, Middle East, Europe, China, Japan, Southeast Asia, Brazil and Australia. www.rsb.org – The Roundtable on Sustainable Biomaterials (RSB) is a global movement to ensure the sustainability of biomaterials production through a comprehensive certification system. The RSB brings together a diverse coalition of over 100 organizations around the world including large and small farmers, companies, NGOs, experts, governments, and UN agencies. RSB certification provides user-friendly tools for industry to demonstrate compliance and validates sustainable production including greenhouse gas emission reductions, respect for human rights, protection of biodiversity and water and maintenance of food security. RSB is a full member of the ISEAL Alliance and is rated the best performing sustainability certification system in recent reports published by WWF, IUCN, and NRDC. www.terasolenergy.com – company operating in the green energy sector. Partner of energy tobacco project. www.idroedil.eu – Company operating in the urban waste management and biogas production. Founding partner of the energy tobacco project. www.plantechno.com – research center focus on genetics applied to plant for energy purposes. www.renovospa.it – Company operating in the field of co-generation from solid biomass. www.argos.nl – Company operating in the trading, production and management of greeen sources. Partner of Tobacco Energy Project. www.alitalia.it – Sunchem is cooperating with Alitalia for a research project on jet-fuel from Tobacco Oil. www.tytonbio.com – Research company operating in the green energy sector. Partner of tobacco energy project. www.dianoia.eu – PhD company operating in the sustainability and green energy sector. www.cosepa.it – Consortium operating in the agriculture sector for developing integrating agro-value chain.